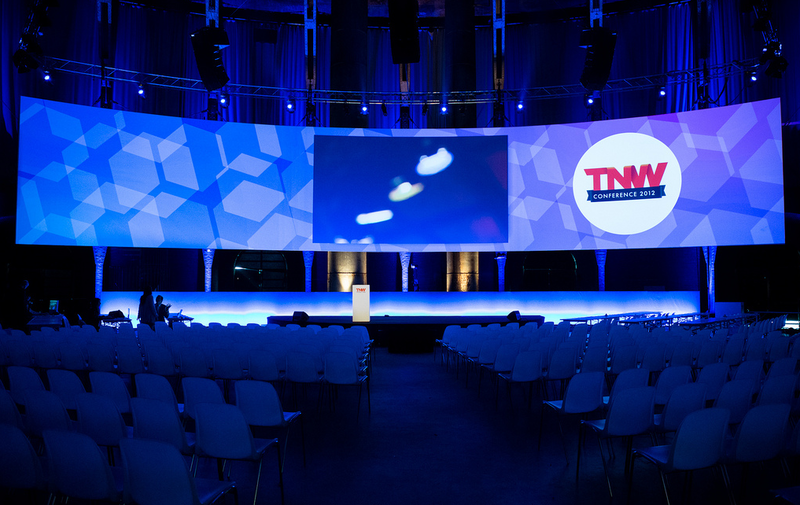 As you may know by now, The Next Web blog is closely associated with The Next Web Conferences. As far back as from 2006 we’ve invited speakers from all over the world to come to Amsterdam to share their views on the future of the Web. We’re now working hard to provide you with an inspiring line-up and program for the upcoming TNW Europe Conference, our eighth edition. Last year, more than 1,600 enthusiastic visitors joined us in Amsterdam and more than 37,000 people followed the conference over the live stream. So, block the 25th and 26th of April 2013 in your agenda so we can personally welcome you to the conference. You can go ahead and use this link to add the dates to your Google Calendar. This month we’re also giving away a copy of Tim Ferriss’ new book, The Four Hour Chef, to everybody who registers via the early bird discount before November 27th. Make sure to grab this €450 discount and get a free gift delivered at your house at the same time. We’ll be revealing more detailed information about the conference over the coming months.